Ed Miller is the CEO of NovoEd. 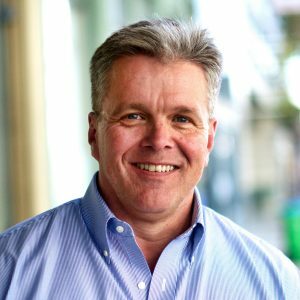 He is a driven leader with over 25 years experience in the software industry, successfully guiding both venture-backed start-ups and mature organizations. P&L management of numerous entities, ranging from pre-revenue to over $350m of annual revenue. Guided multiple companies through their lifecycle, driving revenue and profitability growth and culminating in successful exits. 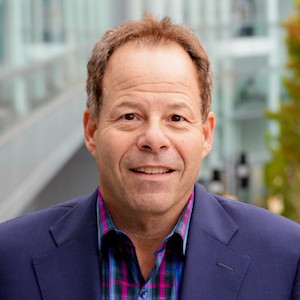 Ed has held CEO or senior executive roles at Blackboard, DataHero, Xythos Software, Xippix, Platinum Technology, SQL Software, and Oracle. 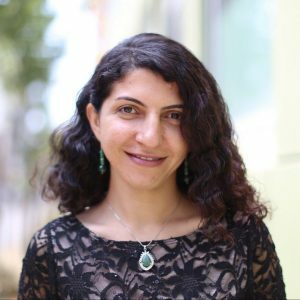 Farnaz Ronaghi is the co-founder and Chief Technology Officer at NovoEd. She designed and built the first version of the NovoEd platform in the Social Algorithms Lab at Stanford University as part of her PhD thesis on Collaborative Learning at Scale. Farnaz is passionate about building the next generation of effective and engaging online learning experiences and deploying them at scale. Lory has close to 25 years of technology sales and marketing experience. After beginning her career in corporate sales at IBM, she transitioned to marketing at Dell for 10 years. She then moved to the education sector, managing a US K-12 education investment portfolio at the Michael & Susan Dell Foundation. Since 2010 she has served as CMO at two different educational technology startups (Teachscape & SchoolMint) with great success. 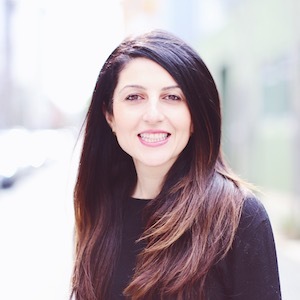 Her experience in bringing technology to market across corporate, non-profit and educational markets will further fuel NovoEd’s growth into the corporate and executive education markets. Lory holds a BA from the University of Pennsylvania and an MBA from UNC, Chapel Hill. Ilbret manages Finance, Operations and HR. She has a diverse background comprised of 5 years in public accounting while she audited various companies and spent the remainder of her career at a few start ups. 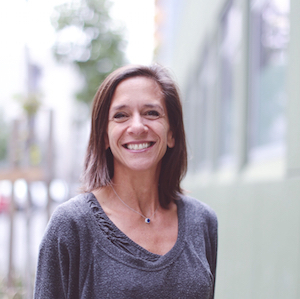 She has been through a few M&A transactions in her career and has extensive SaaS experience. A good amount of her time was spent at ServiceMax where she set up and built the quote to cash process, in addition to other special projects. Over her time there, the Company grew to six-figure Annual Recurring Revenues (ARR). She was on the front line of due diligence when the Company got acquired by General Electric for $1B. Her passion for start up environments where she can help to build and influence, is what brought her to NovoEd. Bob Cronin is the Vice President of Sales for NovoEd responsible for client thrilling engagements around the globe. Before joining the NovoEd team Bob was the Co-Founder and former Managing Partner of DQI, a Sales and Decision Training Consulting firm. Bob brings more than 32 years of sales performance consulting, team effectiveness, and coaching execution to his position. In 2003 Bob cofounded DQI Consulting which focused on introducing decision quality to enterprise sales processes. Before launching DQI Consulting, Bob co-founded of RevenueLab, a Go-To-Market Strategy, training and revenue acceleration consultancy, which was acquired by Onyx in 2000. His background also includes a 13-year career with Achieve Global (formerly Xerox Learning Systems). Matt is the SVP of Sales with NovoEd and leads go-to-market worldwide for the company. 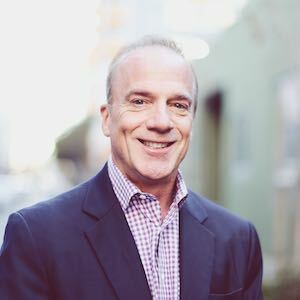 Matt’s experience includes building and leading enterprise sales teams at startups along with high growth companies such as DocuSign, VMware, and Celigo. At NovoEd, he will lead sales and go-to-market efforts worldwide. Matt holds a BA from Arizona State University.